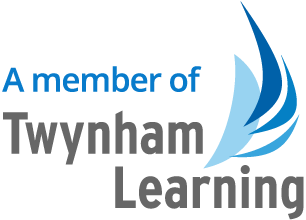 I feel honoured and proud to lead Twynham Primary School. We are currently a small primary school with children from Year R to Year 5. We will eventually grow to become a primary school for children from Year R to Year 6 and at some point in the future we will take two classes of children into each year group rather than the current one class.